Hanebrink All-Terrain Electric Bike is one of the most impressive gifts that can be offered and it is perfect for suburban streets and unpaved roads. Hanebrink All-Terrain Electric Bike runs for about one hour with a three hour charge and after that you can load the rear rack with five lithium-ion batteries that helps you run over five hours and about 160 km. 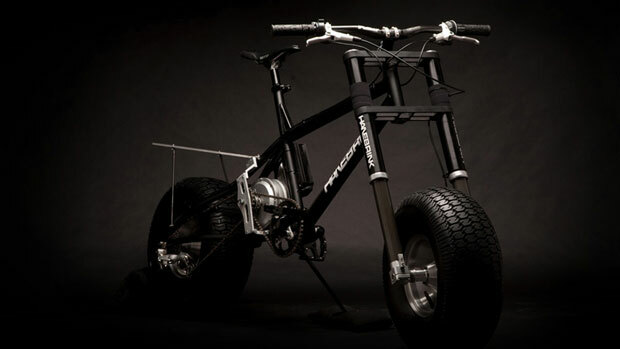 If you want to know more about its features, well this electric bike has 20 inch tires, carbon fiber frame and 600 watt engine that can go to 32 km/h with 136 kg of cargo. Pretty impressive electric bike, don’t you think?